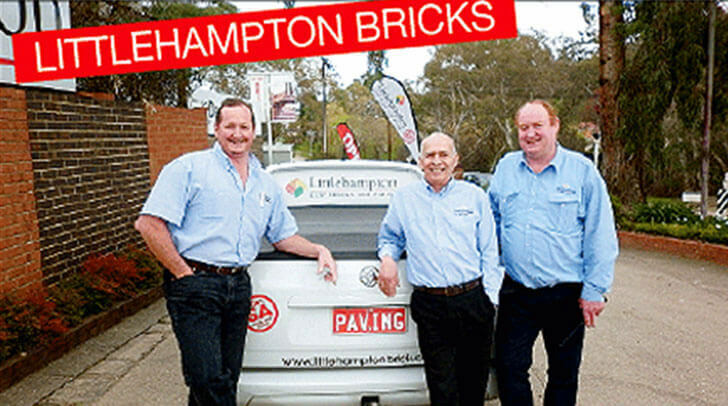 When you’re looking for a solution to your driveway or outdoor paving needs, the team from Littlehampton Clay Bricks and Pavers is here to help. The business has been hand-crafting bricks and pavers of premium quality and character in it’s traditional kilns since 1892. Littlehampton Brick sales manager Bill Leggat said the best long term solution for a customer’s home was one that had them happy with the result now and decades into the future. For your paving needs, call Littlehampton Clay Bricks and Pavers on 83911855 or visit the team on the Main Road, Littlehampton.